Thank you in you advance for your hard work and organization. This Step by step checklist is designed to help you successfully organize your school’s outdoor education trip and to help us to effectively prepare for your arrival. We book trips on the half hour beginning at 9:00am and ending at 6:00pm. 4 hours is the recommended duration. This allows for lesson time, break time and plenty of fun time on the snow. When you book we’ll need to know the hour you plan to arrive, number of students, grades and when you plan to leave. When booking please notify us of any participants with special requirements. We offer lessons for students with physical, cognitive and developmental challenges. 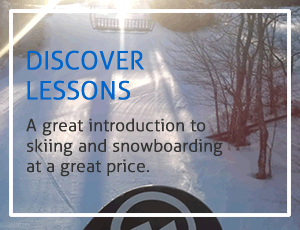 Please refer to Adaptive Skiing and Snowboarding section for more information. Book your Outdoor Ed Trip Presentation Talk. A Martock Representative will come to your school to discuss the details of your trip including safety, what to expect from lessons, what to bring and what to wear. This presentation can done in the classroom or the auditorium, during class time, lunch or after school. Parents welcome. These in-school presentations are available during October, November and December. Call 902 798 9501 for more information and to book. 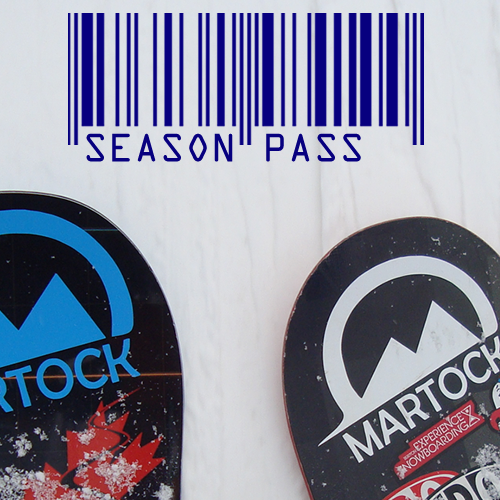 All waivers and forms can be downloaded from the Schools/Groups at martock.com. Parental Release and Rental Form – To be completed by the student’s parent or guardian. Along with release of liability language, this form provides information required for the correct setup of rental equipment. There is a provision for multiple dates if your group is coming more than once. Please ensure all dates are listed. This form must be used in conjunction with the school’s permission form. School Rental Form – One for each participant renting. Print on a standard letter (8.5”x11”) sized piece of paper and cut into 2 separate forms. These forms should go home with the Parental Release and Rental Form to be completed by the parent or guardian. One Parental Release and Rental form for each trip participant. *Please bring these forms with you to be collected by us. One School School Rental Form for each participant renting. Use the School Group Trip Sheet to to compile and record the details of your trip. To ensure the most efficient processing, have a representative arrive 15 minutes before the booked arrival time to take care of payment and processing. Please make sure you have payment and all Parental Release Forms and School Rental Forms for each participant.